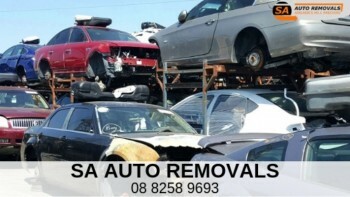 Niss4X4 Autospares dismantles all Nissan models. 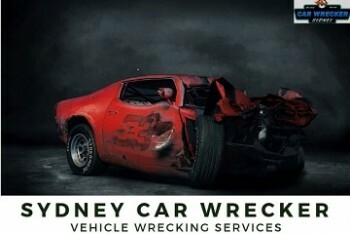 Along with delivering parts Australia wide, we offer premium services to other wreckers, auto shops &amp; car yards. 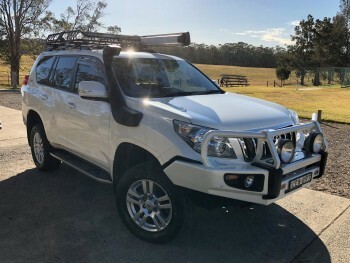 For more information visit us at https://niss4x4.com.au/. 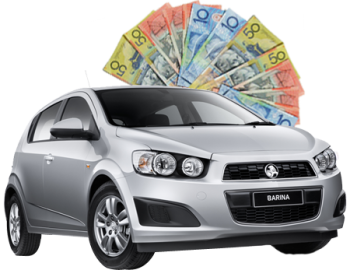 At Cash for Car Perth, we are your professional car removal service in Perth who doesn’t just offer free car removal, we offer one that pays! Just give us a call for a free, no obligation quote, and see for yourself! 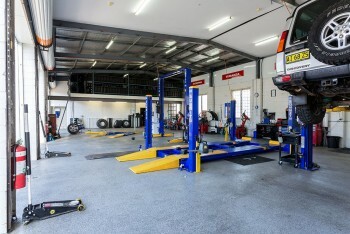 Call 0415 388 879. 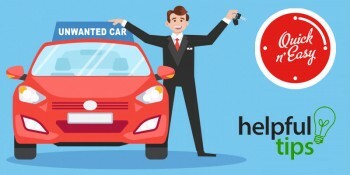 Prestige car rental is a reputed car rental provider company in Australia. 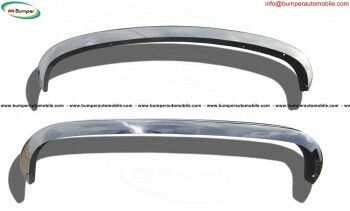 We offer luxurious vehicles at the lowest price. 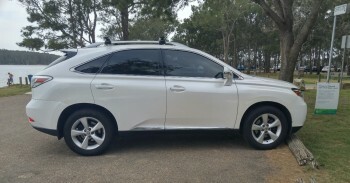 Contact us to hire car in Australia. 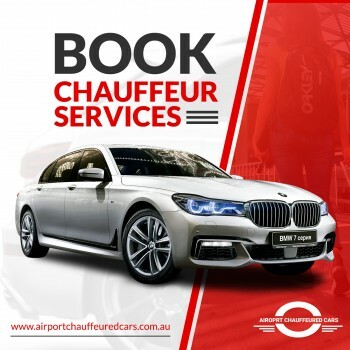 Airport Chauffeured Cars are the leading transport service providing company in Australia. We provide airport pick and drop services in our luxury cars to make your travel comfortable and easier. 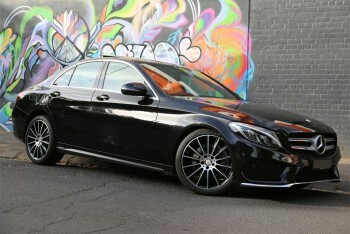 We are the best Limousine Cars service providers in the cities of Melbourne and Sydney. 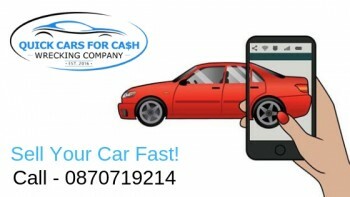 Contact us to hire the best car as per your choice and comfort. 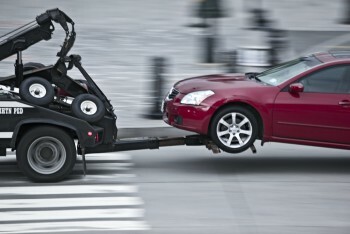 At Big Bucks Car Removal, we are the Cash for Used Cars company in Perth. 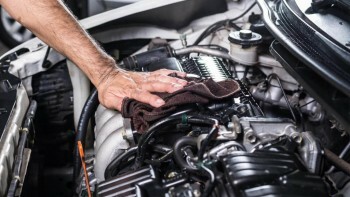 We specialise in buying all types of Used Cars. 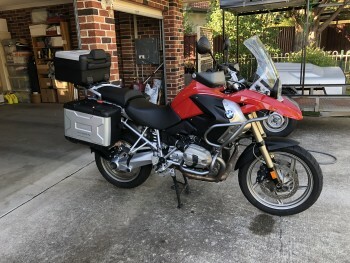 Whether the car is operable or not, whether it is Wrecked, Damaged, Unwanted, Used, Broken, Salvaged, Smashed, belongs to an Old model or is rusted, we will buy it from you and make you an offer on it. Call 0415 388 879.